Discover our latest and great deals! We update our page regularly! Come back often, deals are published as they become available! Keep Checking Back! New deals Added Regularly!! 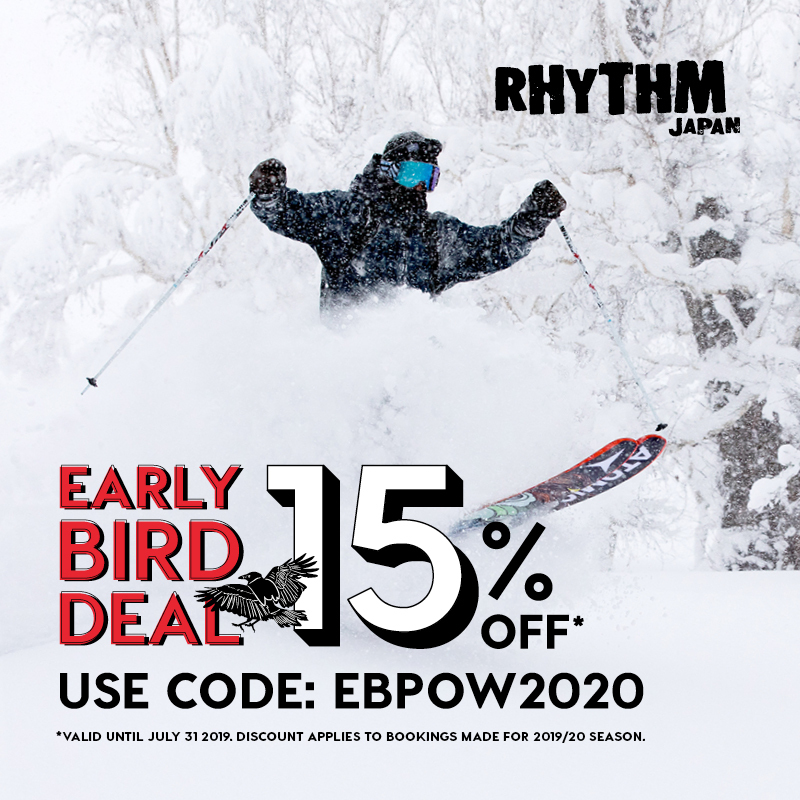 EARLY BIRD DEAL FOR 2019-20! 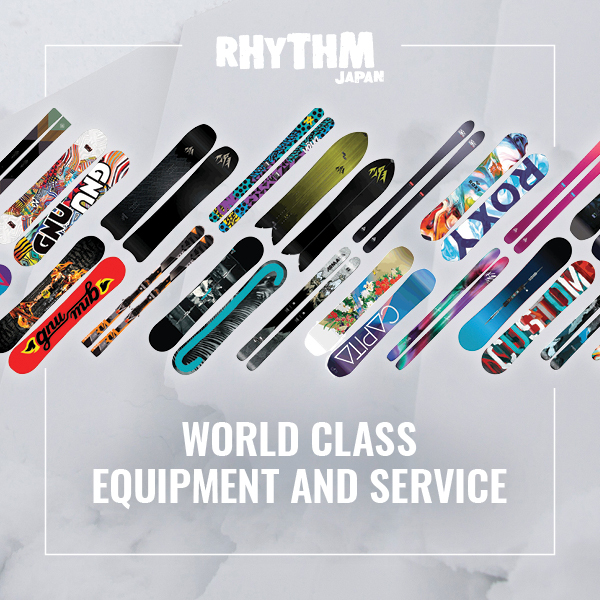 Niseko is home to some of the best skiing and snowboarding conditions in the world, which is why it’s so important your equipment matches up to the hype! The best way to do this is rent, because you’re guaranteed to have the best gear to suit the conditions and your ability. 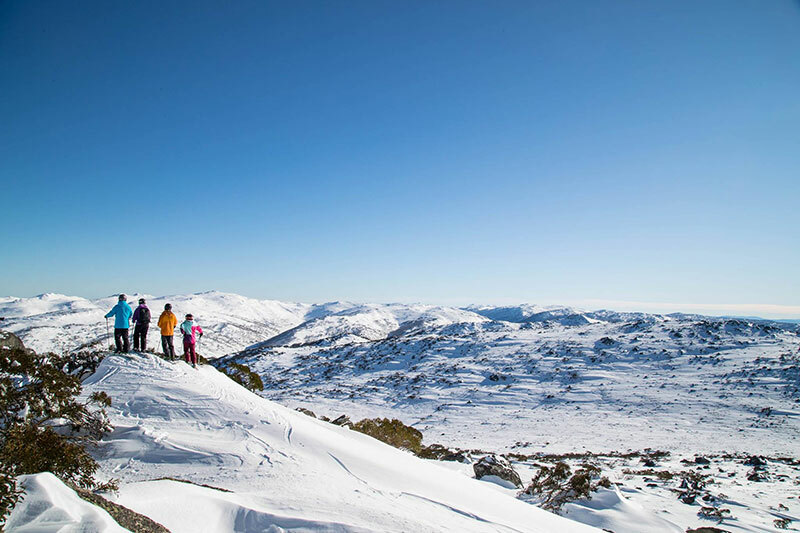 We are now offering a discount for early bird bookings made for 2019-20 winter season. 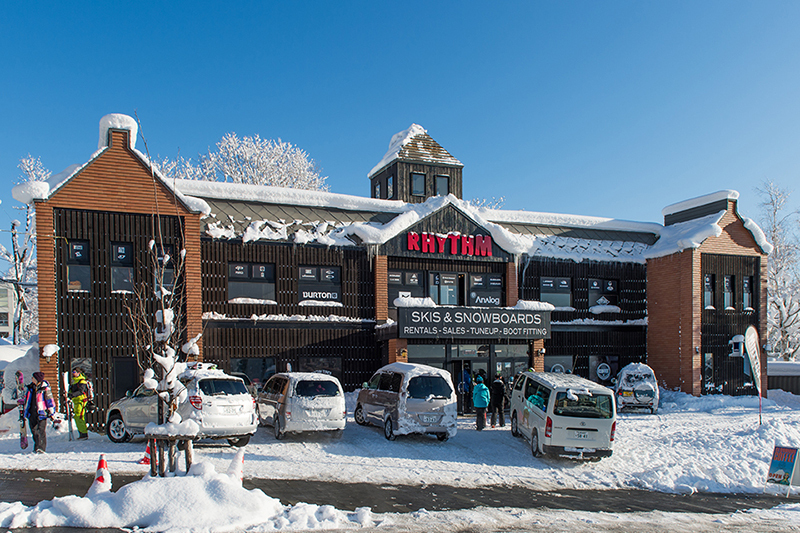 Make a reservation between now and 31st July 2019 to receive 15% off your ski and / or snowboard hire. How to get the deal: Simply head to our click here and use the code EBPOW2020 at checkout. 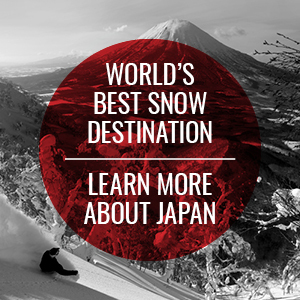 It’s never too soon to start planning the powder holiday of a lifetime! 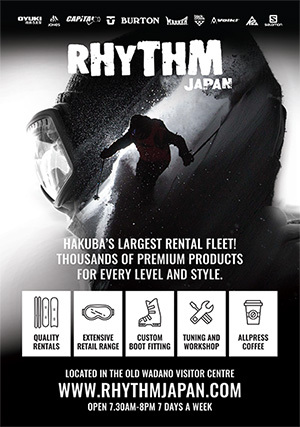 New this spring, we are offering FREE premium rental upgrade to all customer who's renting with us from March 15th 2019. 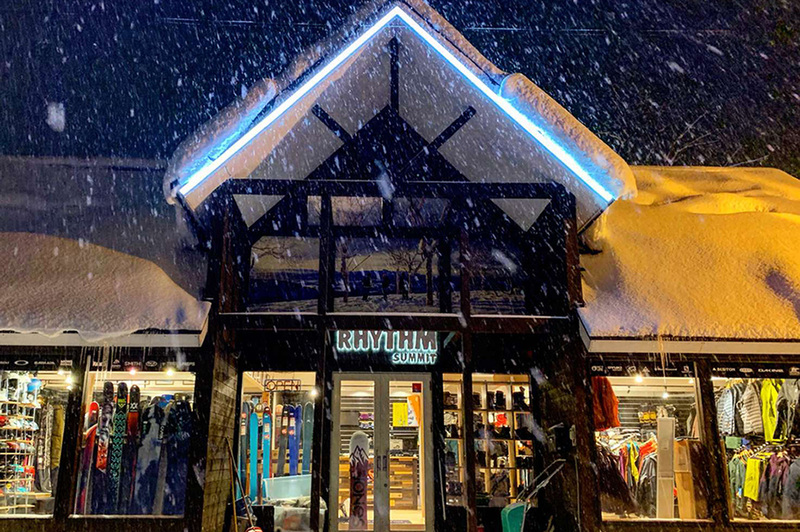 How to get the deal: simply pre-book a standard ski or snowboard package now, and you will receive a free upgrade to "Premium package" upon arrival during the promotion period. *Conditions apply. 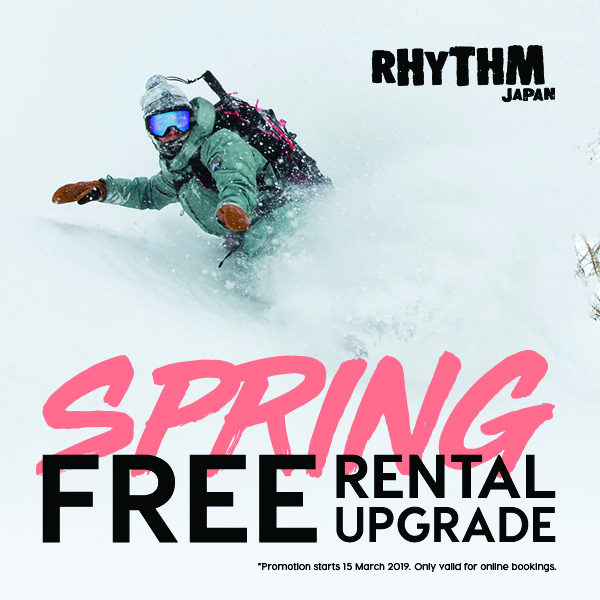 Spring free rental upgrade only available for pre-booking. 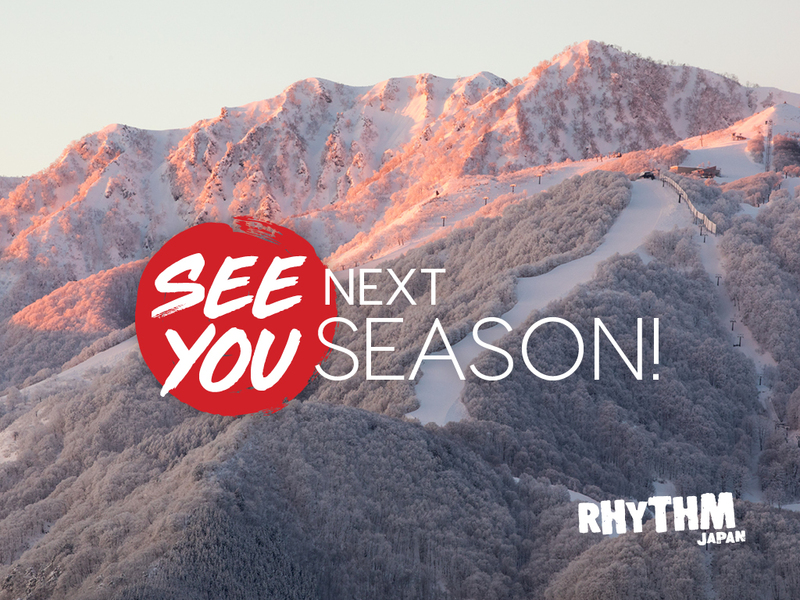 Promotion period starts from March 15th till the end of the 2018-19 season. This deal is not transferable to any other product or service. 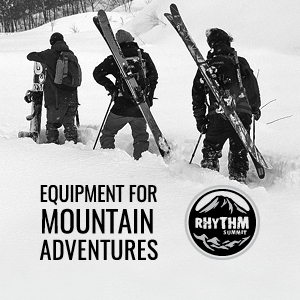 Free rental upgrade applies to rental gear only and exclude backcountry gear. KIDS RENT FREE IN SUMMER! 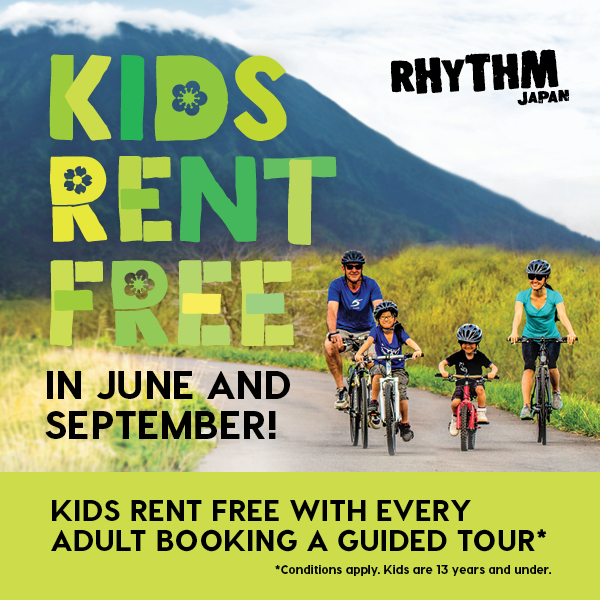 Special deal this summer, we are offering free rental for kids in June and September, every adult who booked a guided tour with us can rent a corresponding kids rental free of charge* (for kids under 13 years old). You do not need to book your kid's rental online, this can be done in-person over the counter. *Conditions apply - not to be used in conjunction with any other offer. Guided tour minimum 2pax. This deal is only for bookings in June and September. Brand new this summer, we are offering guided tour at a discounted rate! Up to 20% off on all of our tour packages highlighting the best of the local area. 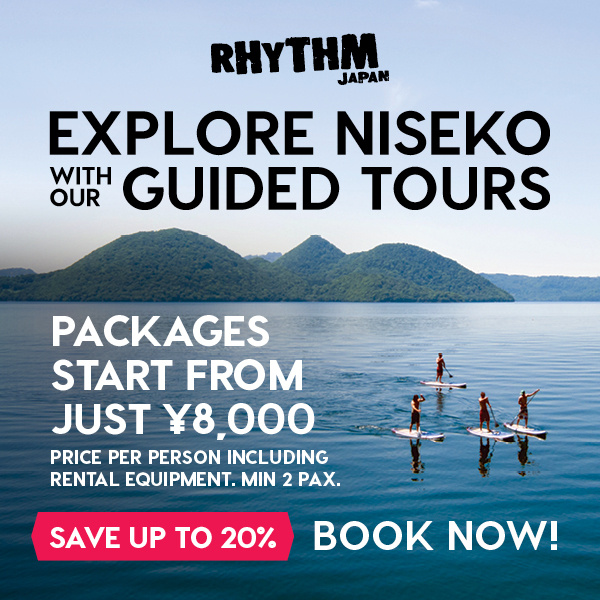 Explore Niseko with our guided tour! 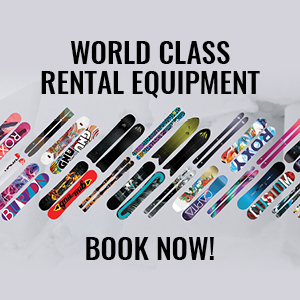 Book online for all your snow gear needs! 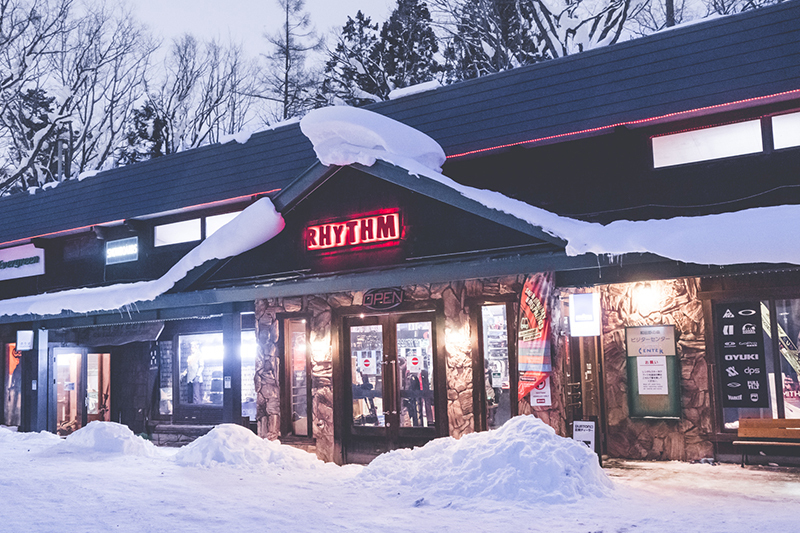 Shop in at our Niseko shops – Rhythm Japan for all your snow gear needs! We offer first class equipment and service to make sure you are satisfied.